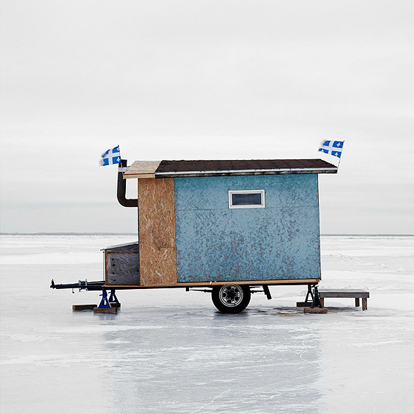 While browsing one of our favourite magazines the other day (Modern Farmer – seriously it’s a beautifully designed mag) – we stumbled across a series of photos taken by Richard Johnson. 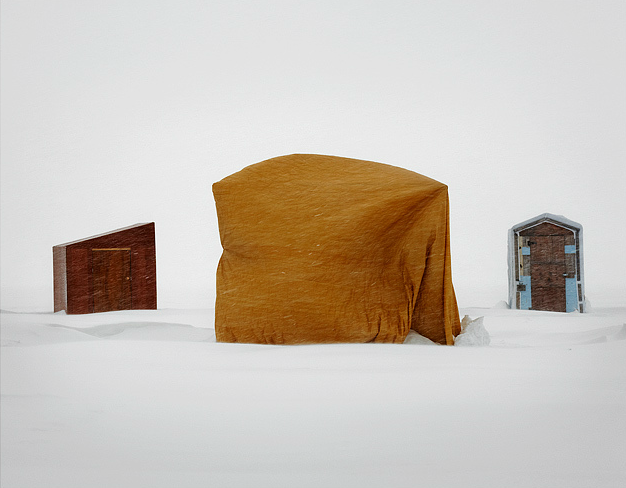 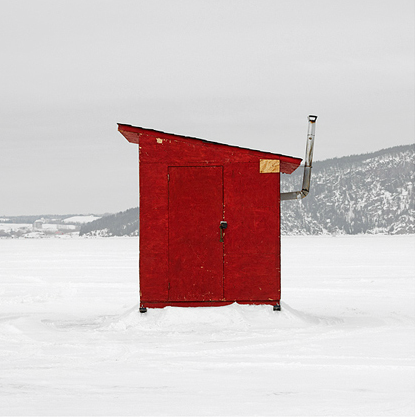 Both beautiful and poetic in nature, the ‘Ice Hut’ series celebrates the tiny ramshackle sheds built by untrained architects to survive the harsh winter conditions on the ice. 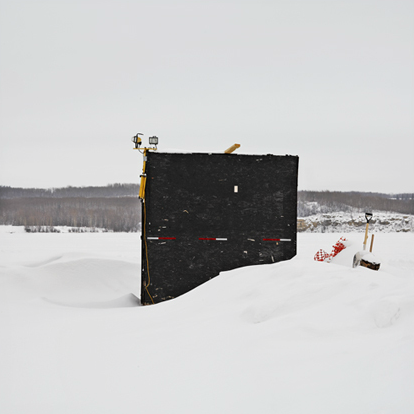 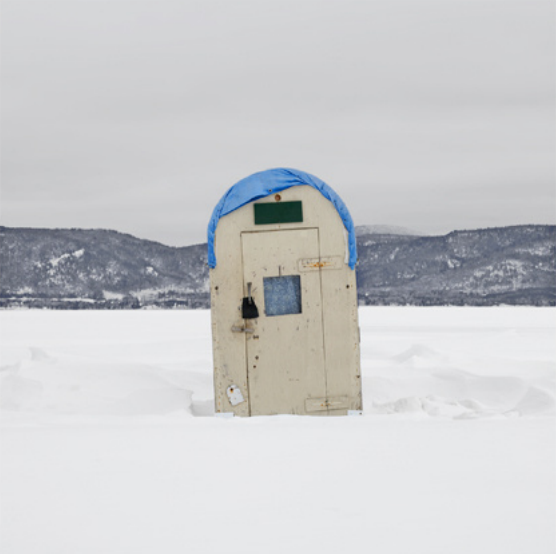 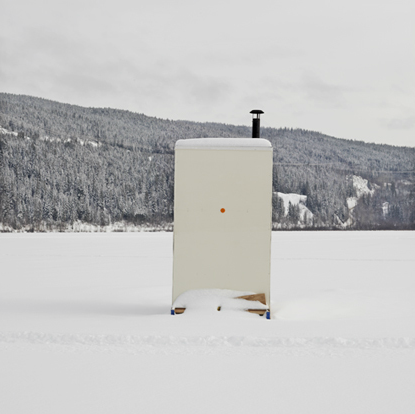 Each ice hut becomes an expression of the individual who built it, in turn becoming a thread in the larger fabric of the Canadian narrative. 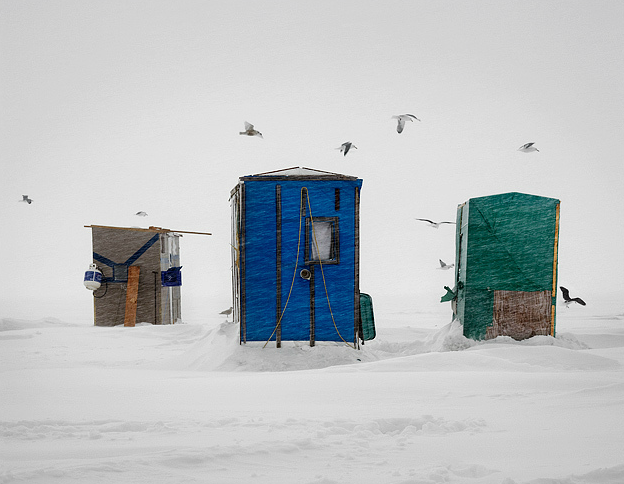 With over 800 huts photographed so far, it’s a wonderful side project that’s worthy of deeper investigation. 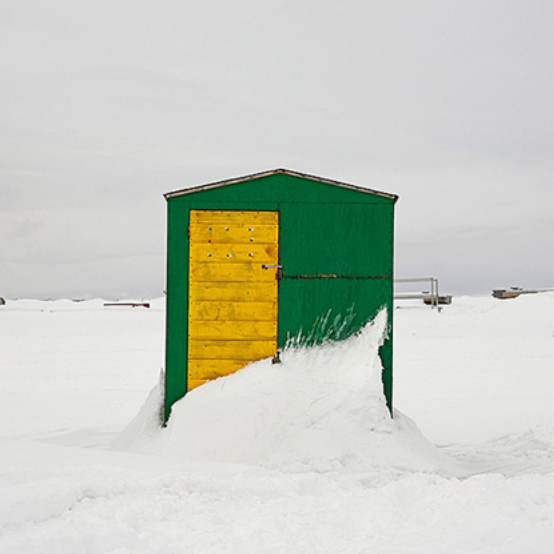 In his day job Richard is an architectural photographer based in Toronto. 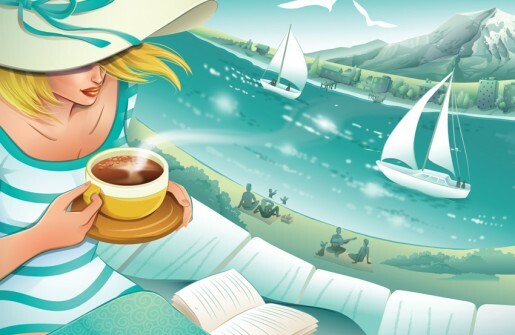 You can see more of his commercial work here.